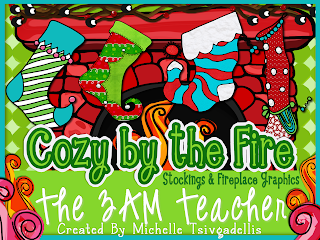 The 3am Teacher: A Design Dream, New Holiday Clip Art, and a Free Resource!! 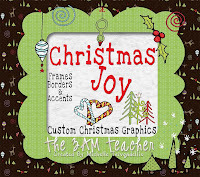 A Design Dream, New Holiday Clip Art, and a Free Resource!! Feel free to grab the graphic above to use!! Just make sure to read my TOU. I am writing to let you know that I finished quite a bit of work over the last couple of weeks and I have had the privilege of working with some amazing people!!! PLUS ALSO (in my BEST Junie B. Voice), there is a FREEBIE hiding somewhere within this post!!! Rachael from Mindful Ramblings!!! Take some time to check out her current blog design, get a box of tissue and shed some tears if you may....BECAUSE.... the old design is getting a makeover with a new custom background, header, and button!! I also want to send a special thanks to Mandy for hosting the giveaway and entrusting me with her blog design!!! who is just the sweetest gal EVER!!! How I came up with the design is actually quite funny. I was originally going to go with a clean, blue themed design when I had a dream one night that changed everything. Luckily, Kathy trusted my instinct and let me run with my idea....haha!! I worked endlessly for a week straight and when I was ready to show Kathy the test site, I was beyond nervous!! I actually told my husband that if she didn't like it, that I might use it for my own blog..hahaha... Well, I was so relieved when I got her email and she was just as in love with the paper cut-out design!!!! Kathy has such a soft and giving personality and I see so much of her in the design. If you have not had the pleasure of visiting her site, I highly suggest you do so!! 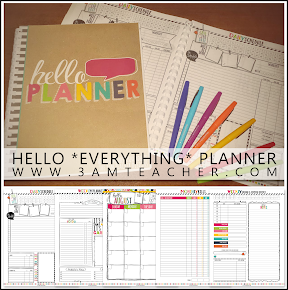 Her blog is filled with so many amazing teaching resources & tips!! New Sets: Christmas is Comin' I know that not all of you celebrate Christmas, but it is my absolute favorite holiday!! I LOVE the smell, feel, sounds, and sight of the Christmas season!! I get so excited to look at the lights and get a chance to listen to holiday music!! 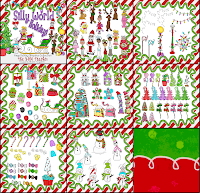 I have recently finished a few fun holiday graphics sets & I will also include some favorite oldies from last year's sets!! Introducing the G-Man, treats & Accents!!! 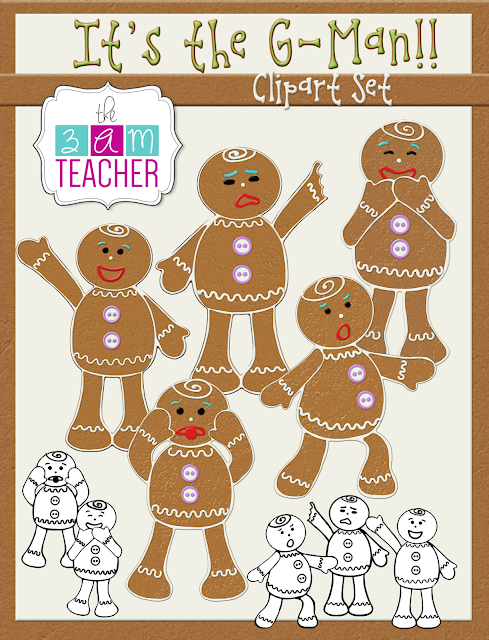 This set is fun and features a realistic gingerbread effect with outlines in icing. Even the black and white versions have a black icing effect. Grab my FREE G-Man Writing Flap-Book Template from my TpT Shop!!! Looks YUMMY enough to eat!!! AND these cookies won't make you feel guilty!!! 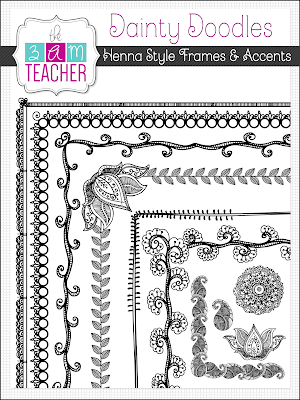 And who doesn't love more FRAMES & BORDERS!!! I will be adding about 4 more skinny frames to this set....hopefully by the end of the week, but the price will remain the same!! Holiday Bundled Deals & Favorites!! 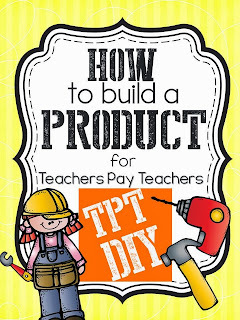 for coming up with such a creative and helpful series to offer new sellers on TpT some help with creating products!! You are amazing, my friend!!! Thank you for including me and putting so much work into all of it!! If you are NEW to selling on TpT, click the cute image Katie created below to get some helpful tips and learn some new tricks!! Have a Happy Thursday Everyone!!! You are so close to Friday!!! You are amazing girlfriend! I love the cookies!!!! They look good enough to eat! You are very welcome!! I am very excited for you!!! Love the new blog design! Thanks for all the helpful TPT tips you've given. The new blog design is terrific--best of luck on your new adventure! Thanks for this. I am just getting started, and this was really helpful. I have Windows 8, and I'm wondering if that's why I can't figure out some of the features (like converting the jpg or png to a PDF,) or if I'm missing something that I need on my computer. Oh, well, I guess I'll learn lots by trial and error. Your blogging tips post has also been very helpful to me.